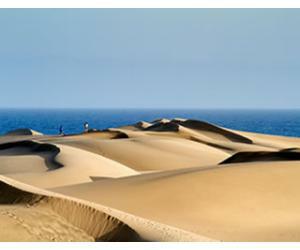 If you want to explore Fuerteventura then you should rent a car and have a drive to see all the beautiful places. 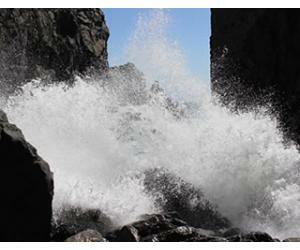 The landscape and the views are changing from coast to coast and there are many places worth seeing and exploring. 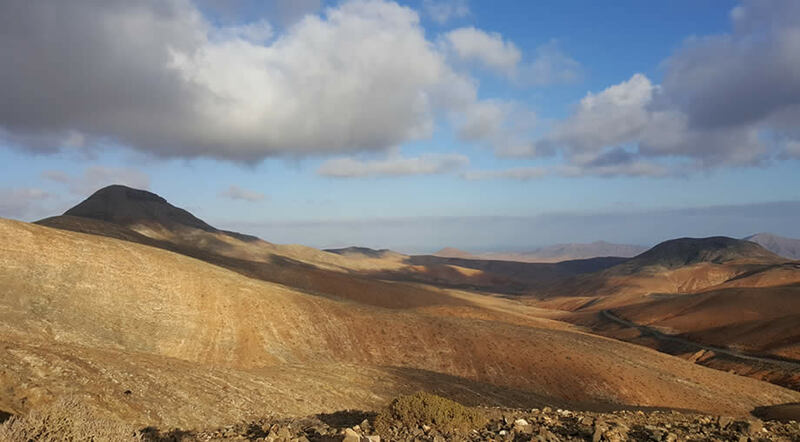 Here's a list of the best viewpoints in Fuerteventura, places from where you can see some of the best views in Fuerteventura overlooking the island and the ocean. Faro de la Entallada is situated on the east coast and it offers amazing views towards the ocean. 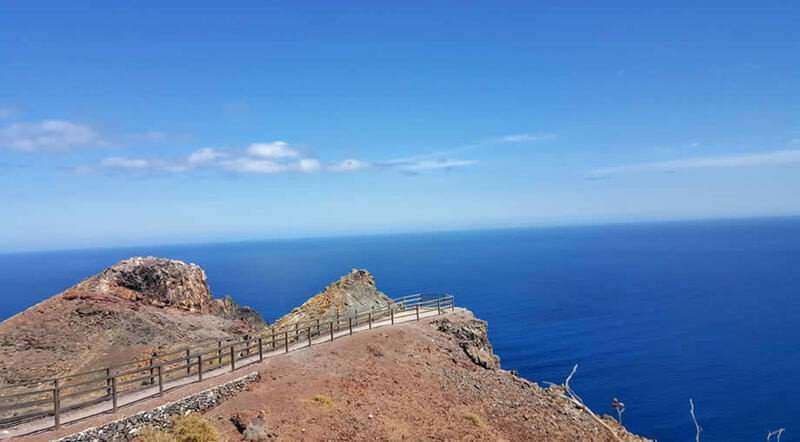 This is also the closest point to Africa in all the Canary Islands. The drive up to the lighthouse is a bit scary for some inexperienced drivers, but if you're careful and calm it's really worth the visit. You could also go up by bike or on foot, but be careful to pick a day when it's not hot, otherwise you will suffer because of the lack of shade. This is probably the most famous Mirador on the island. It was designed by César Manrique and it's a must stop on the road towards Betancuria. The admission is free and you get to walk in a small but beautiful garden before you get to the actual viewpoint. You can also have something to drink in the small cafe place while you enjoy the view. A warning regarding the schedule: Morro Velosa Viewpoint is closed on Mondays. This is another viewpoint on the Betancuria road, this this situated after Betancuria if you're driving from north to south. Actually this is somewhat of the Viewpoints Scenic Route, since there are 2 more on this road, making it to a total of 4. This viewpoint is situated right after the Las Penitas Viewpoint and it's a short driving distance. All these places have a small car park, so you can stop safely in order to admire the landscape. 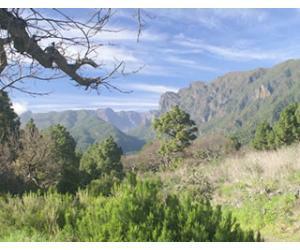 This is the most recent addition to the viewpoints on the road from Betancuria. If I had to choose just one on this list, I would definitely choose this one. You'll have to climb for a few minutes in order to get to Mirador Sicasumbre, but it's totally worth it for the breathtaking views. This is not an actual viewpoint, in the sense that there is no actual structure designed to act as a mirador or viewpoint. 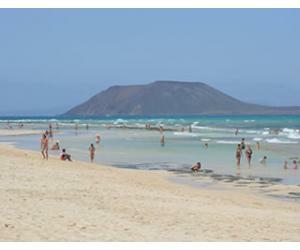 Still, Pico de la Zarza is the highest point in Fuerteventura and it has views over the west coast of the island. 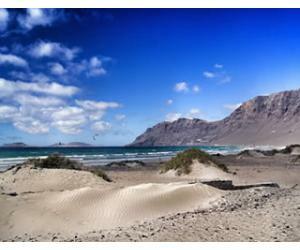 It is looking upon the Cofete Beach, which is one of the most beautiful beaches in the world, no doubt. Pico de la Zarza is situated in the Jandia Natural Park and the walk should take you no more than 2-3 hours each way, so a total of 4-6 hours, depending on the number of stops you make. 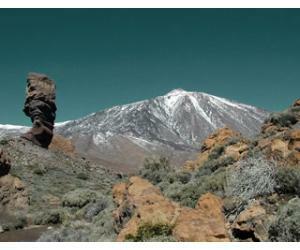 Be careful that there is no shade on the entire road, so pick a cool day to make the journey to the Pico de la Zarza. 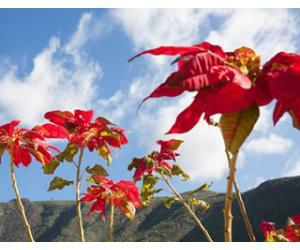 These are our recommendations for the best viewpoints in Fuerteventura. If you know of other places that offer breathtaking views over the island, please let us know and we will update the list.